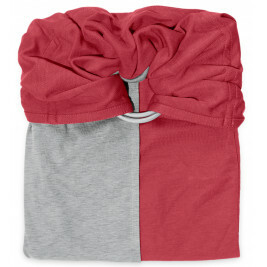 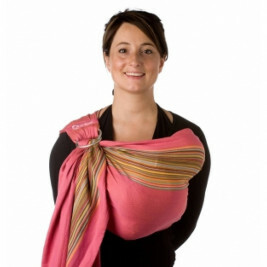 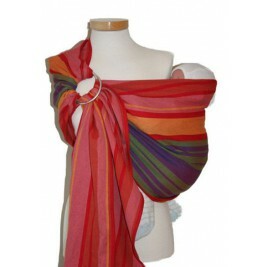 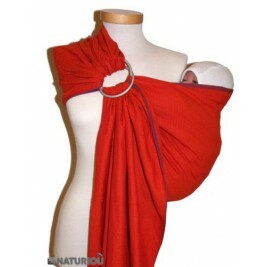 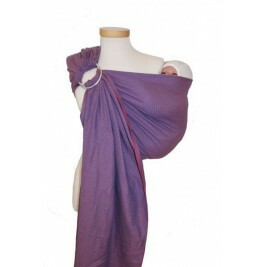 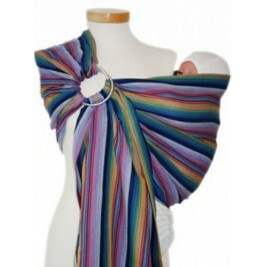 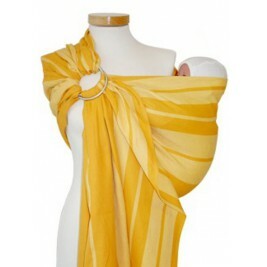 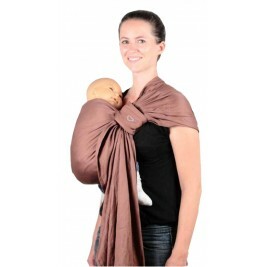 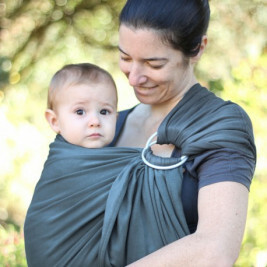 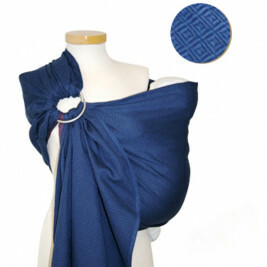 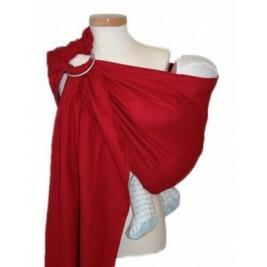 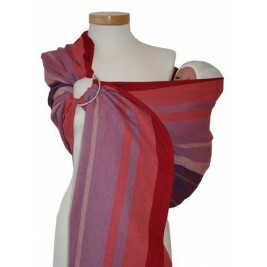 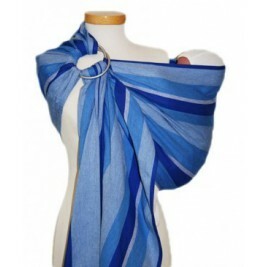 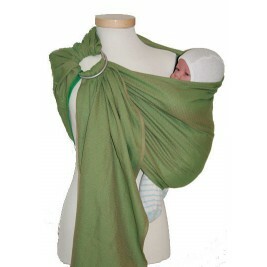 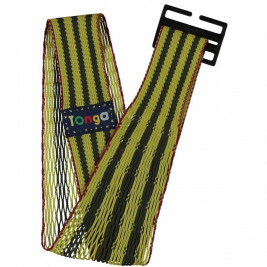 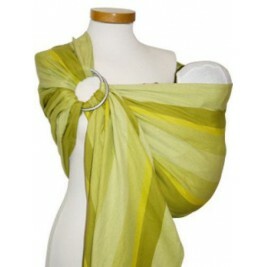 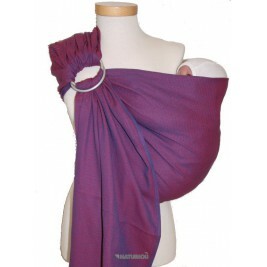 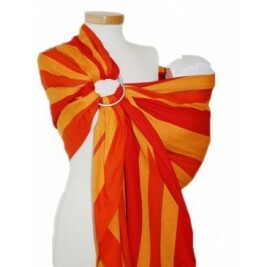 Ring Slings, as the name suggests, are wraps with rings. 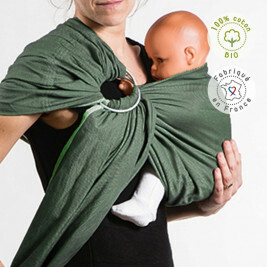 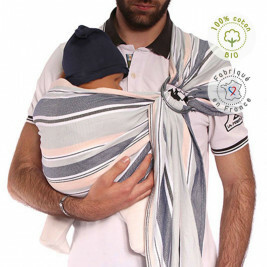 They are held in place thanks to two rings that enable you to create what could be described as a hammock for your baby. 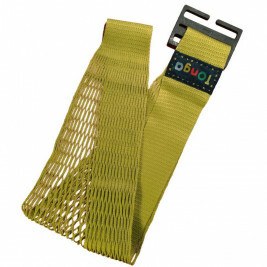 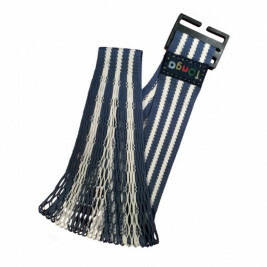 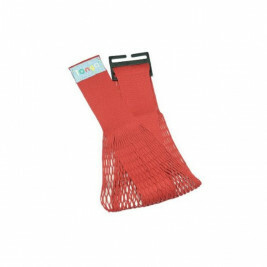 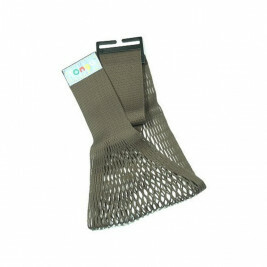 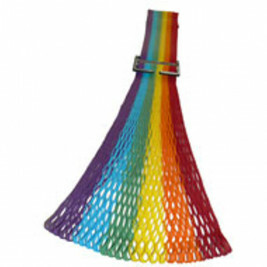 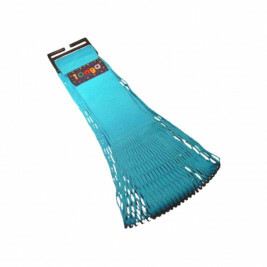 They are very easy to use as they do not require any knots. 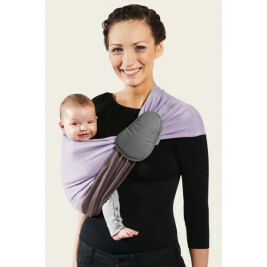 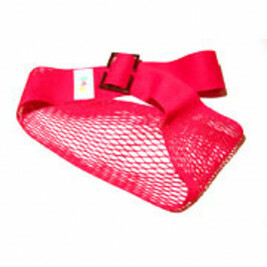 They allow for several different carrying positions and can be used up to the age of approximately 3 years.